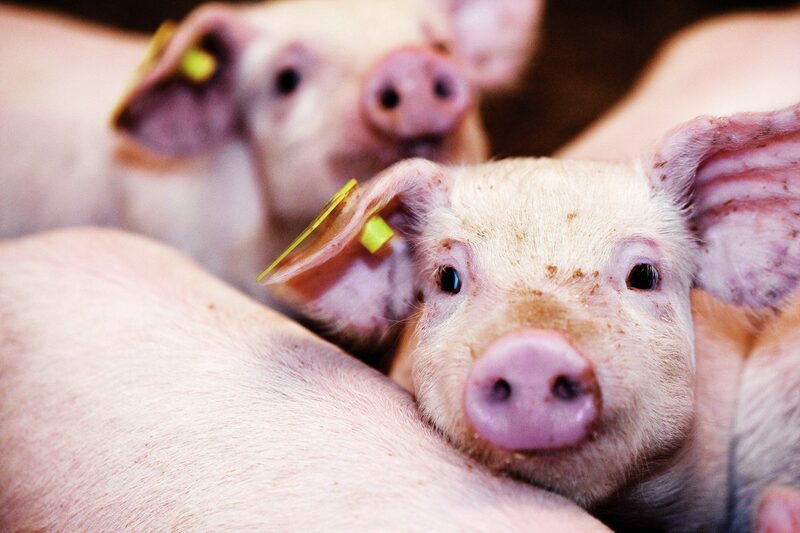 Agrifarm has now the first order outside Denmark. 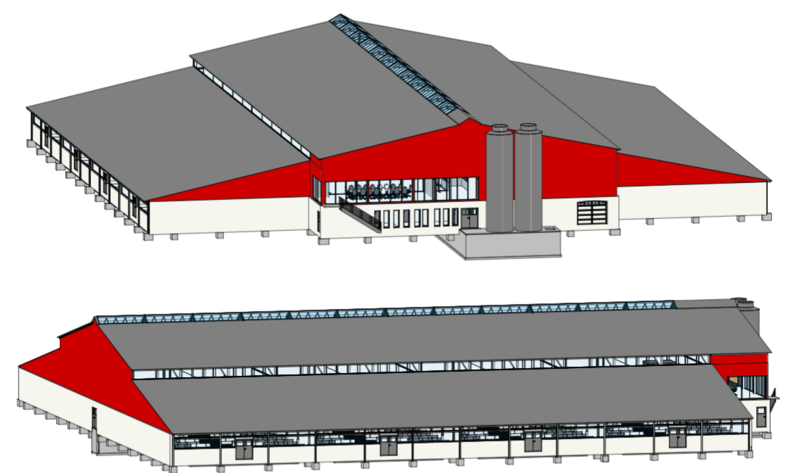 Agrifarm A / S has entered into an agreement with farmer Anders Gunnarsson, Kvänum in Sweden, for an Intellifarm stable of approx. 4,200 m2. 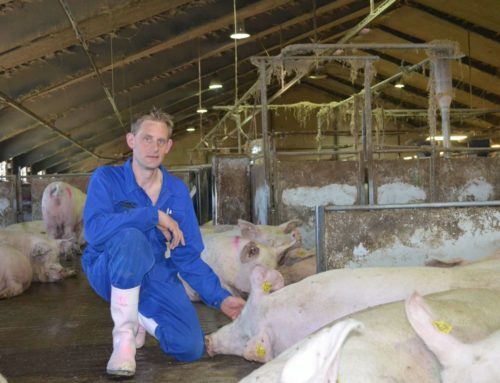 The Intellifarm stable at Anders is prepared so that air cleaning can be established to minimize the ammonia emmision and thereby the Agri AirClean® air cleaner can also become part of the project in the long term. Quick start of construction. The construction starts as soon as the winter stop in March / April, and must be completed by the end of the year. 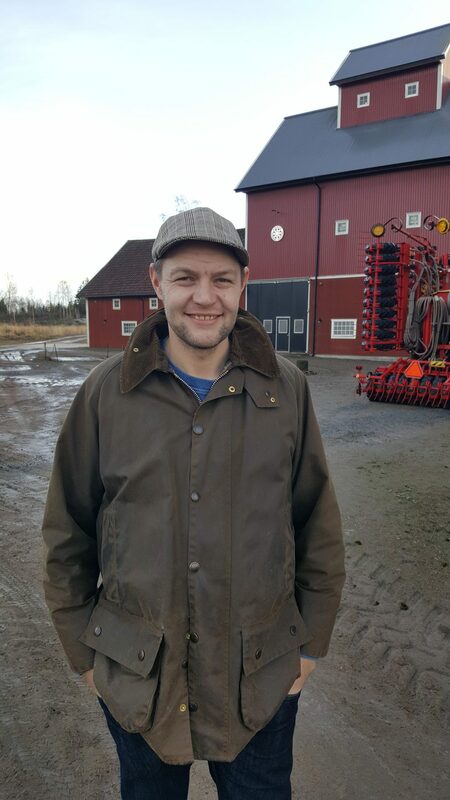 “We are very pleased that we now managed to get the house concept Intellifarm® to be widely used in Sweden” and look forward to getting started at Anders Gunnarsson, says Product Manager at Agrifarm Poul Erik Christensen. 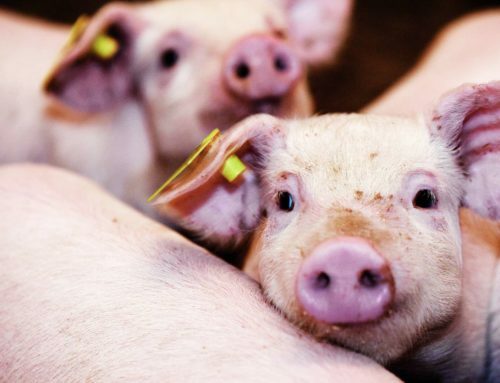 Anders Gunnarsson sees great opportunities for the Intellifarm® stable concept in Sweden, which he believes meet a number of the requirements and wishes the Swedish consumers have for breeding pigs, including large lighting and focus on high animal welfare. 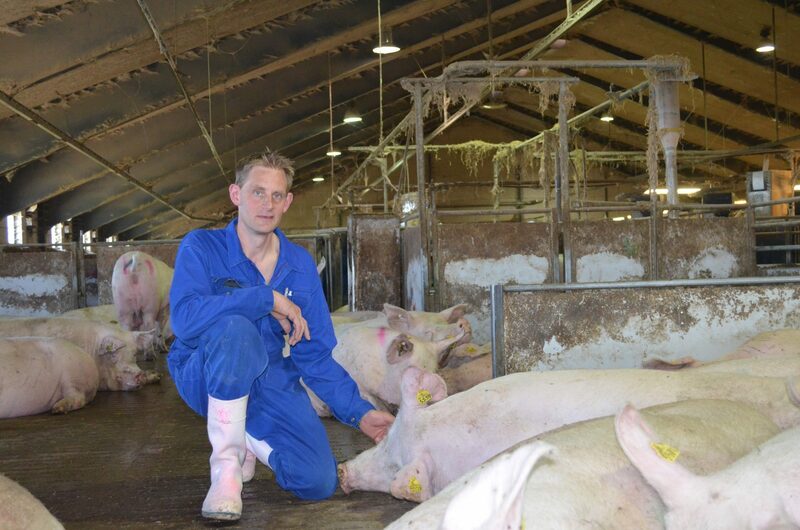 “We visited Agrifarm and saw the stable at Peder Rasmussen at Aarhus last summer. I was very excited. Even in this hot period, we experienced a stable with a significantly better stable climate than what we normally see. I had no doubt that it was this stable I wanted, ”says Anders Gunnarsson. Export strategy Export is part of our strategy, both in terms of the Intellifarm stable and the Agri AirClean air cleaner. That is why we are extremely pleased that the stable concept has now been sold to the Swedish market, says Managing Director Hans Jørgen Pedersen. If you are interested in hearing more about our products, you are welcome to contact us.